This week Carla, Joe, and Drew sit back and relax with a cold glass of…Moxie?!? They also discuss Jeremy Gaffney and his lovely talkativeness, the leaked-by-Carbine patch notes for CBT2, the new PvP Battleground, and more! In this episode your hosts spend a lot of time talking about Jeremy Gaffney’s jaunts about the Interwebs talking to people. We might make mention of an upcoming WildStar news-pocalypse, but as usual we get sidetracked and have fun meandering around a bunch other Wildstar things and drinking Moxie while talking about synonyms and thesauri. We might make mention of patch notes for the new beta and yet more Jeremy Gaffney news. We feel like stalkers. Not the stealthy kind, either. 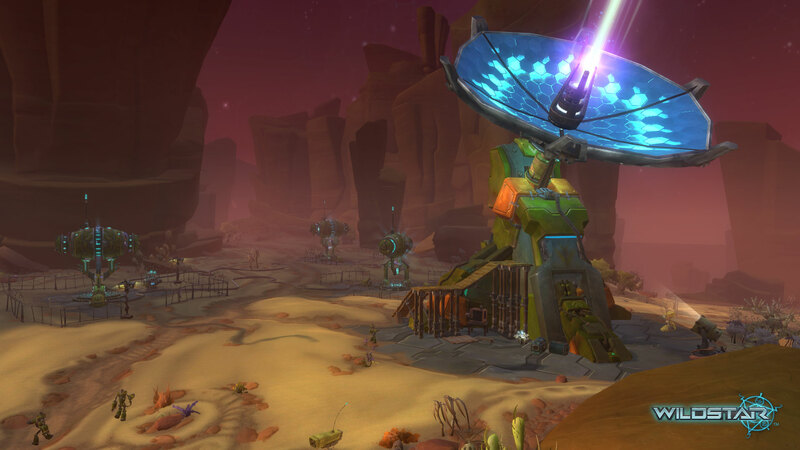 WildStar Wednesday May 15th – Welcome to Closed Beta 2! Patches? We don’t need no stinkin’ Patches. Wait… yes we do. We totally do.